Sign up to our newsletters to receive the most up to date news and workshop announcements. If you are interested in finding out more about BPW in your local area, you are invited to join us at one of our networking breakfast meetings. Our breakfast is held on the first friday of every month - except January, where we have no meeting. Please check the events sections above to find out what's on this month. You can book online to attend. You will find out more about us, meet some of our wonderful members and enjoy a topical guest speaker. 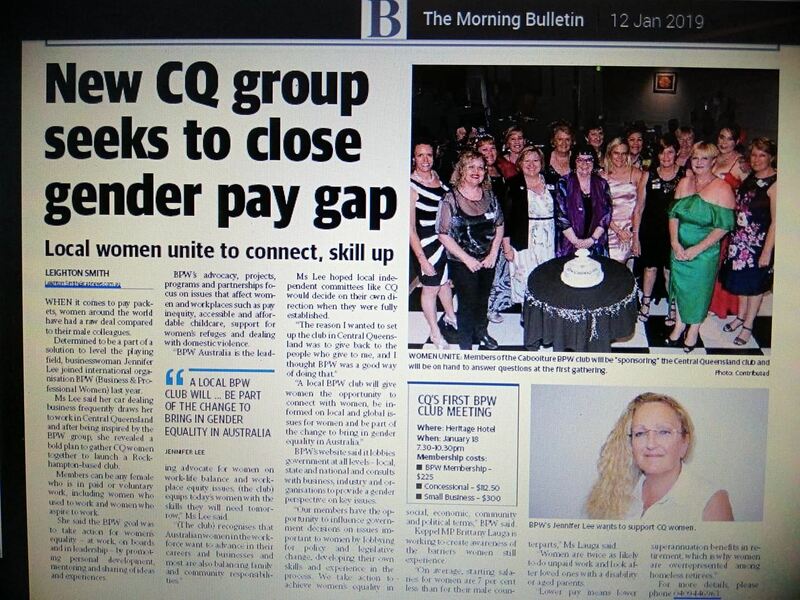 Welcome to BPW Central Queensland. We meet each month to share knowledge and foster great opportunities for our personal and professional lives. At each meeting we are treated to great speakers who are specifically engaged to inspire and enlighten us with either business acumen or personal well-being. BPW offers a personal and professional development opportunity for women to increase their confidence and standing in the workplace and in the community. We advocate for gender equity- locally, nationally and globally. 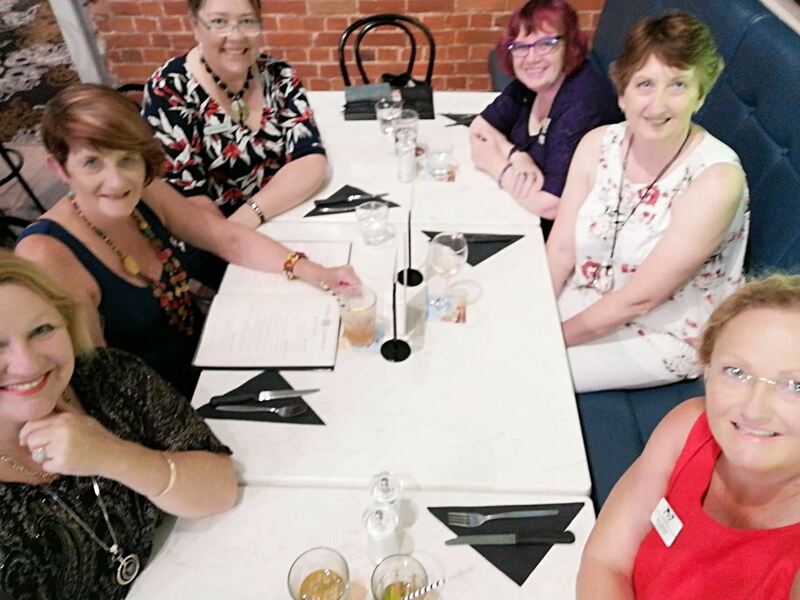 Guests are welcome to come along and attend any of our events or our breakfasts, enjoy our guest speakers and meet the amazing members of this dynamic group. We look forward to meeting you.